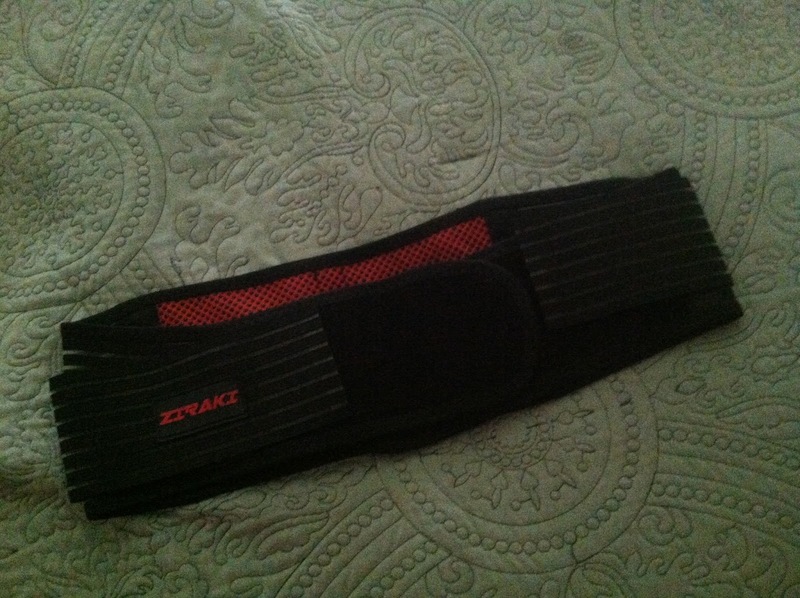 This lower back support from Ziraki is fully adjustable. Back problems is something that has bothered me my whole life with a spinal injury when I was 12 and then 5 abdominal surgeries that have weakened my core. I need constant support on my lower back and after my last abdominal surgery have taken to wear many different support belt. What I like most about this lumbar support belt is that me and my husband can wear this belt for different reason. His is muscular. He works out a lot and sometimes ends up really hurting his back with weight lifting. He has worn the belt two days in a row and says the extra support is very helpful. He feels completely secured in his posture which he says lessens any back pain when he is lifting. I love that I can wear the belt under my shirt and because it is thin can be easily hidden. Honestly I don't know if the magnets help. I have read some reviews about the belt burning others. I am not sure about that but my husband and I have not had any burning in the past two days although we are wearing it over under shirts and tank tops. It holds it's shape better than other belts I have used in the past. This belt can be completely adjusted for each individuals needs. I like mine support tight. Just pull up on the side pieces, pull to tighten and secure again. I like the support of the belt and feel like it improves my posture which also helps my back.